CSA Registration for all our CSA programs is currently closed! 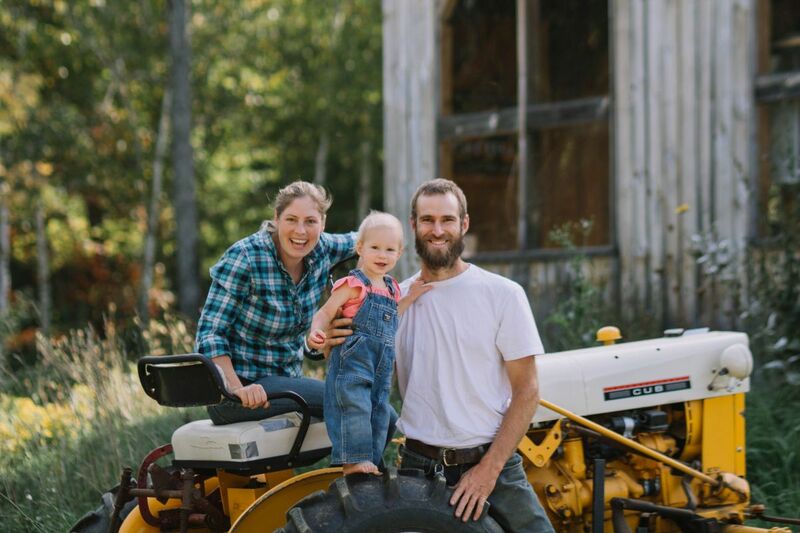 At Ripley Farm, we want to be your farmers, so please sign up for our email list! Sign up for our waiting list below. Summer CSA: You'll get notified if a spot opens up in the 2019 Summer CSA program (which does happen sometimes). Winter and Spring CSA: You'll be first to know when the registration opens to new members for our 2019-20 Winter and 2020 Spring CSA programs. Please fill out the info below so we can know how to get in touch with you. Also, please let us know how you found out about our farm. Thanks for your interest in Ripley Farm! Filling out this form, you will be subscribed to our email list for regular recipes and kitchen inspiration, from which you may unsubscribe at any time. We'll be in touch soon!